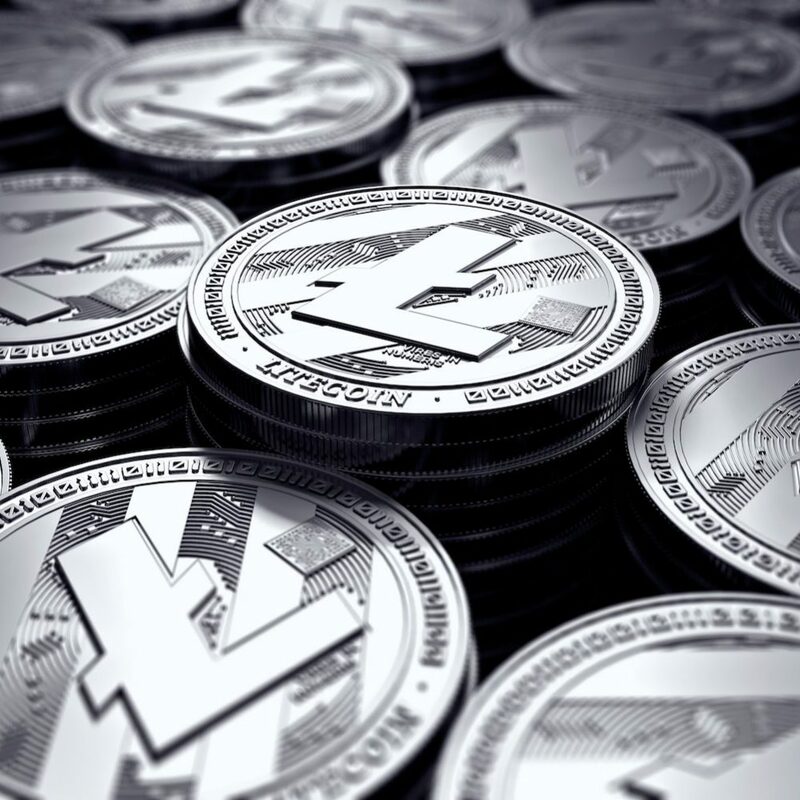 The price of litecoin ( LTC) hit a 12-month low below $50.00 on Wednesday. The world’s seventh largest cryptocurrency by market capitalization sank to $47.67 at 10:34 UTC – its lowest price since September 22, 2017. LTC was last seen at $49.08, down more than 8 percent on the day, according to CoinMarketCap. Notably, LTC is the second biggest loser among the top 10 cryptocurrencies by market cap, reporting a 22.5 percent loss week-on-week. Further, it is down 86 percent from its all-time high of $344 set last December. Other cryptocurrencies are also reporting sharp losses today. For instance, ether ( ETH), bitcoin cash (BCH) and monero (XMR) are all posting 24-hour losses above 9 percent. Meanwhile, Stellar lumens (XLM) is currently the only cryptocurrency out of the top 50 showing a 24-hour gain, albeit a meager one of 0.02 percent – likely based on positive news flow in recent days. The risk aversion is likely associated with bitcoin’s ( BTC) 15 percent week-on-week drop. The leading cryptocurrency’s current price of $6,273 is just around $400 away from setting a new low for the year, which if surpassed, will likely drag down the rest of market with it. Looking forward, LTC may witness a minor corrective rally, since the relative strength index is reporting oversold conditions. However, if BTC fails to achieve a chart-indicated recovery, then the relief rally may not materialize.